The above quotes inspired me to write this book. 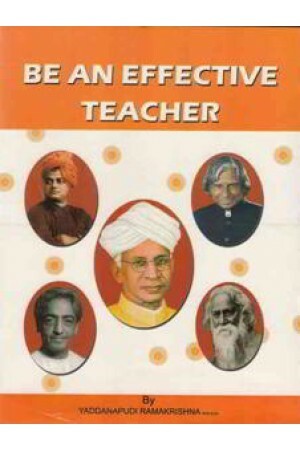 Every teacher teaches lessons to the children and manages all duties in a proper way but very few will inspire the children and give the best out come. He is an effective teacher. Most of the items an information in this book is known to every body but i tried to give it innovatively. I think you will follow the suggestions given in this book.